Full farming on 5 acres or less! And if you’re into organic, sustainable food, you either have to grow it yourself or find reliable sources from people with the same values that you have. 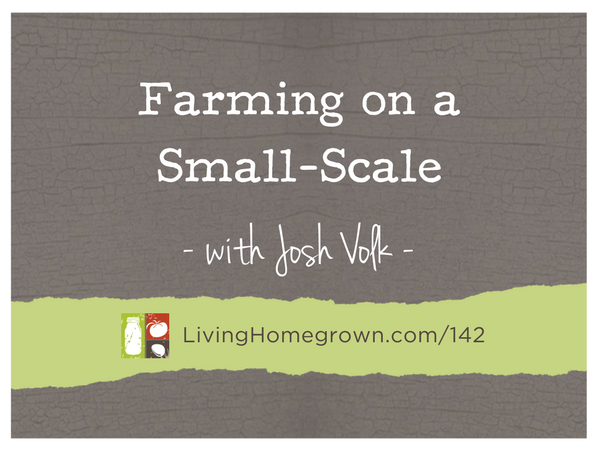 In today’s episode, I interview Josh Volk who is a small-scale farmer, farming consultant and an author. He wrote a book featuring 15 small-scale farmers from across the country. It showcased how they were making it in the compact farm world and I found it fascinating. If you’re like me and you have a curiosity about what it takes to grow our food (on a bigger scale than our backyards)…Well, you’ll love this episode too! 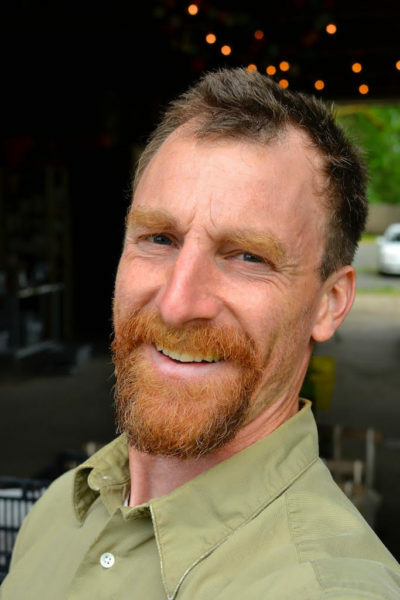 Josh Volk has been working on small farms for the past 20 years. He started as a mechanical engineer with a garden, was inspired by John Jeavons to learn production techniques, apprenticed on a tractor scale farm in California before managing farms and setting up tractor based systems for 10-15 acre vegetable operations. For the past 10 years he’s been splitting his time between a return to hand scale production, consulting for tractor scale operations, designing tools, and writing articles about farm tools and techniques. 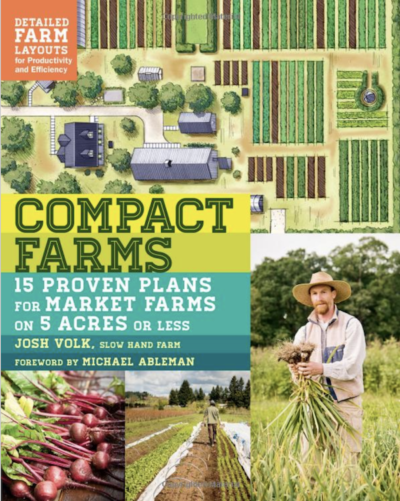 He is author of the recent book “Compact Farms: 15 Proven Plans for Market Farms on 5 Acres or Less.” He currently lives and farms in Portland, Oregon.